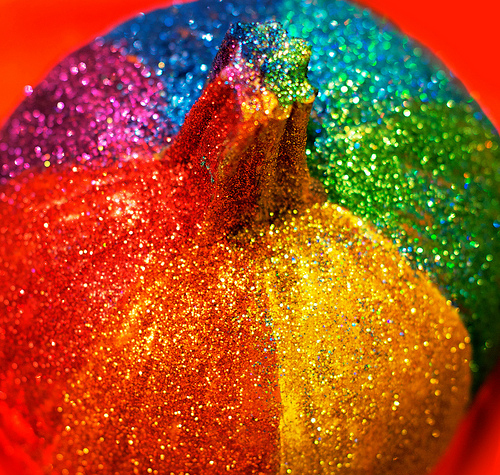 Add some major bling to your pumpkin and break out from tradition with this rainbow glitter pumpkin that will look dazzling on your front porch or to display in a special Halloween curation inside! 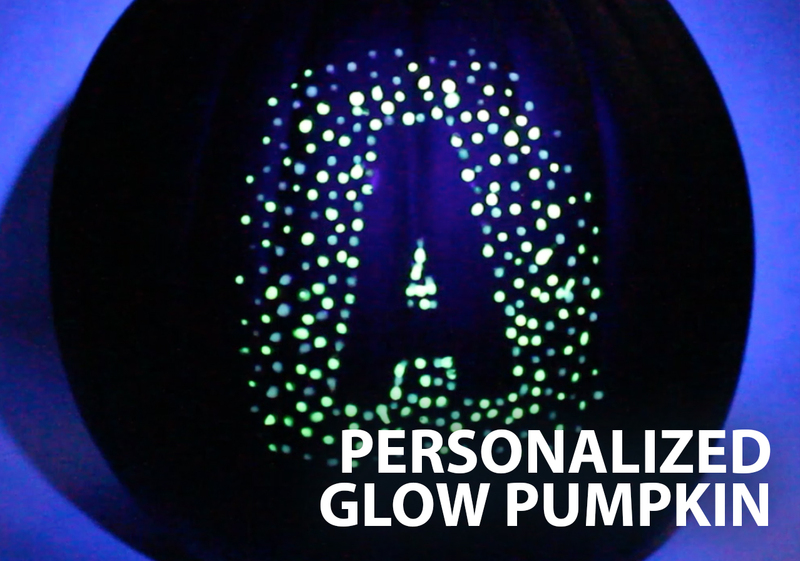 Not only that, if you show this pumpkin to your little girl, she’s going to freak and want to make one! It’s truly unicorn magical! 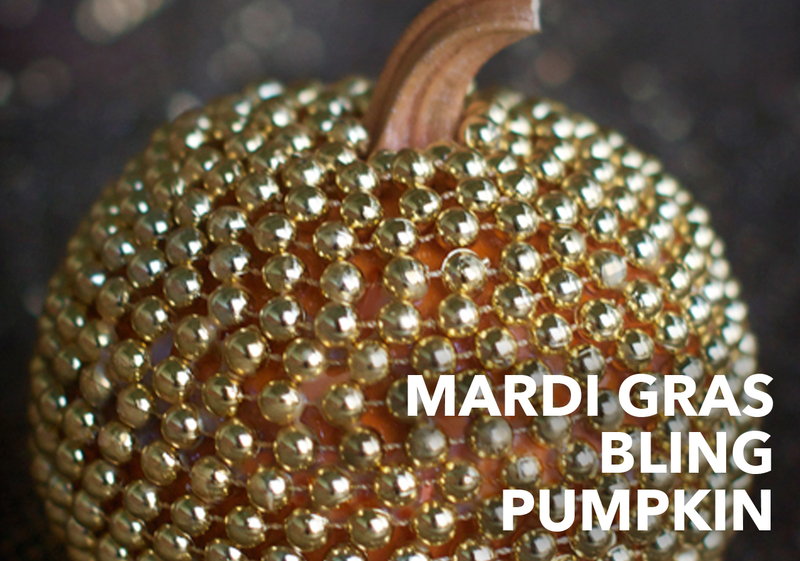 Let me show you how easy it is to make this sparkly number! 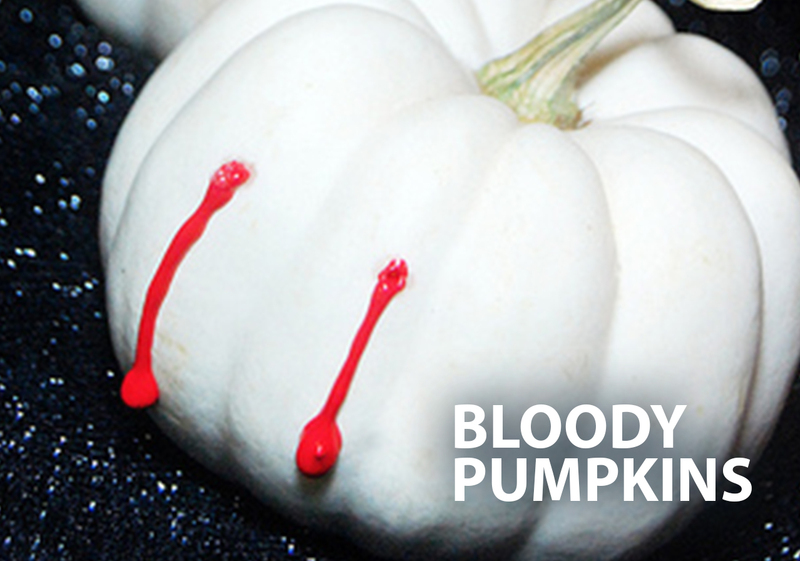 Squeeze the paints into your palette and with the foam brush, paint on the first stripe of your pumpkin. 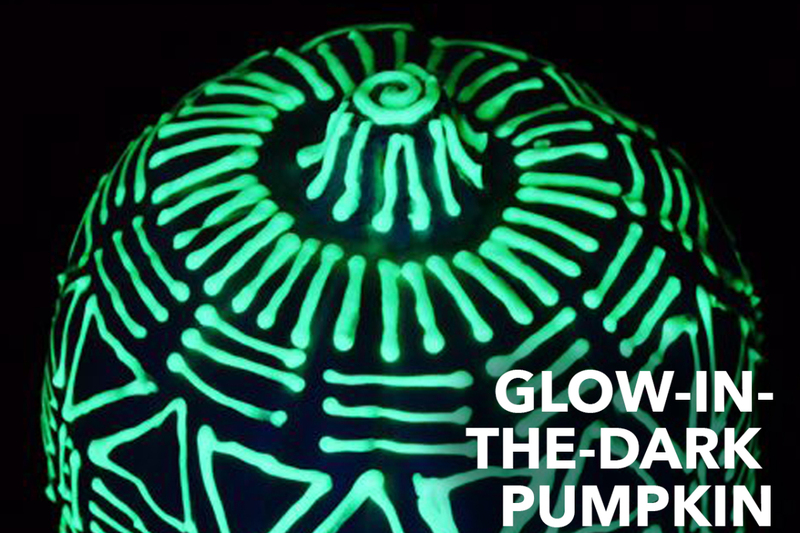 You can follow the ridge line/indents on the pumpkin as a guide. 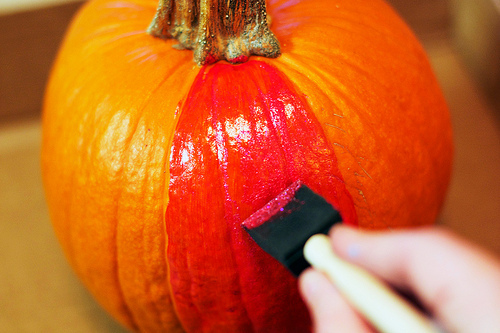 If you feel more comfortable making your pumpkin into true “rainbow sections, use a ruler to mark off seven sections on your pumpkin. I even divided the stem into sections so I could paint and glitter them too. 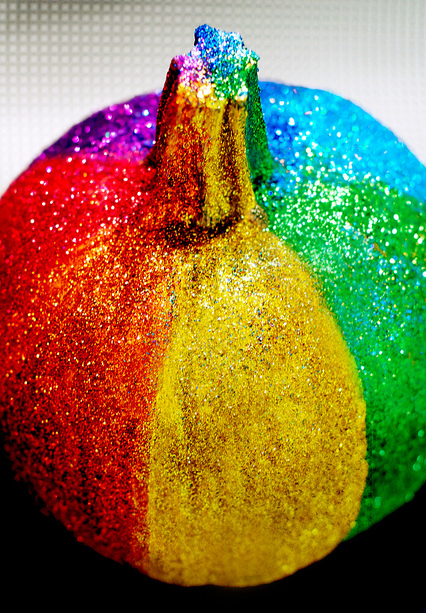 Pour on your glitter onto the wet paint after you complete each section. 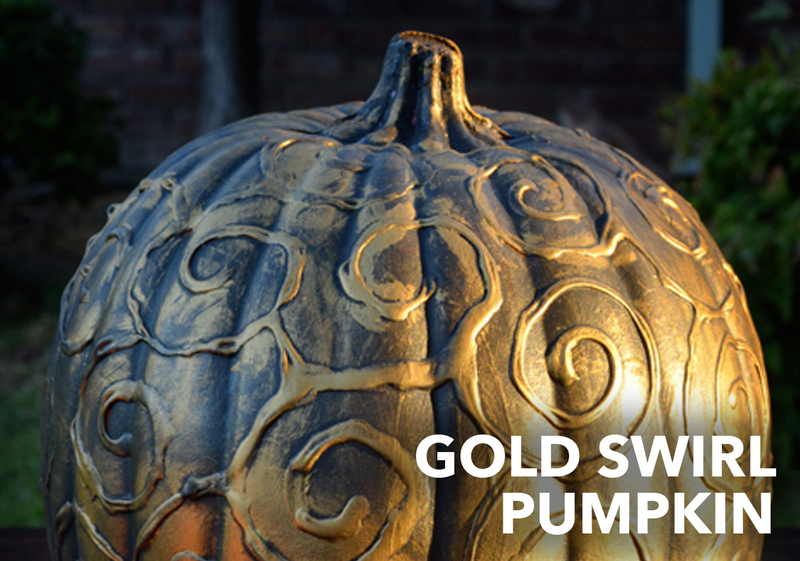 You’ll need to lay the pumpkin on it’s side so that you can get full coverage. 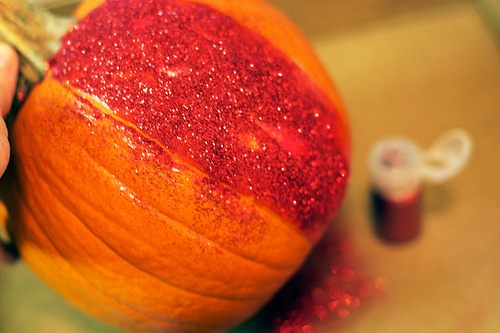 Believe me, it’s hard to get the glitter coverage if you apply it from the top of the pumpkin. 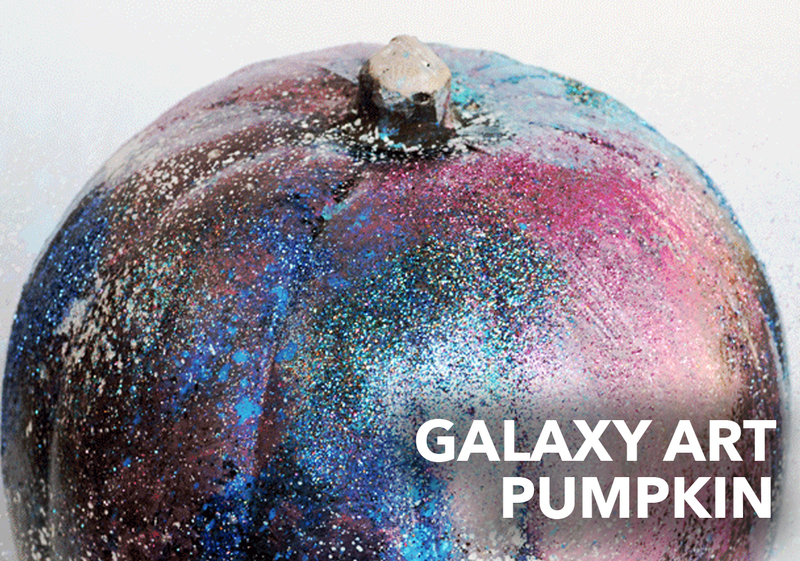 After a few minutes, the paint will dry and you can brush off the glitter with your paintbrush. Now you can move onto your next section. 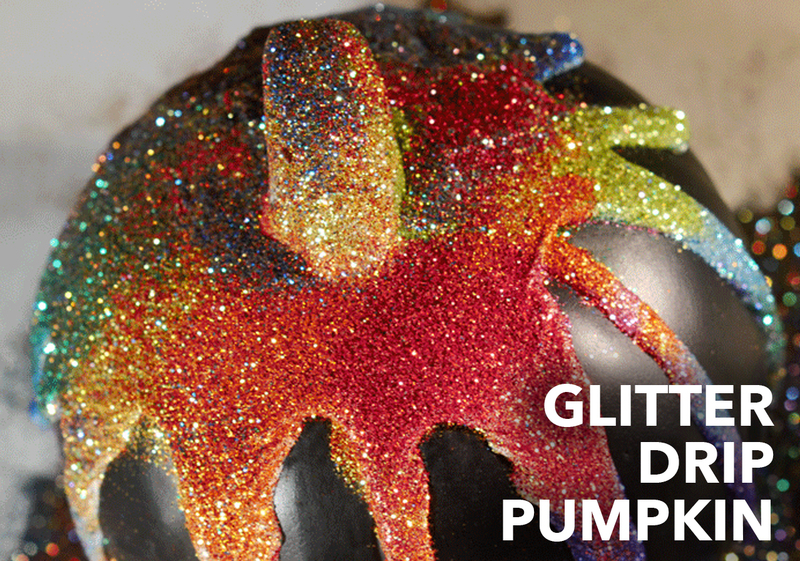 Keep adding paint and glitter sections until you make it all the way around your pumpkin. 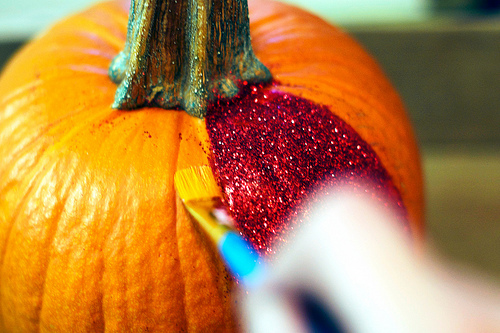 You’ll notice you’ll want to pick glitter colors that blend together nicely. 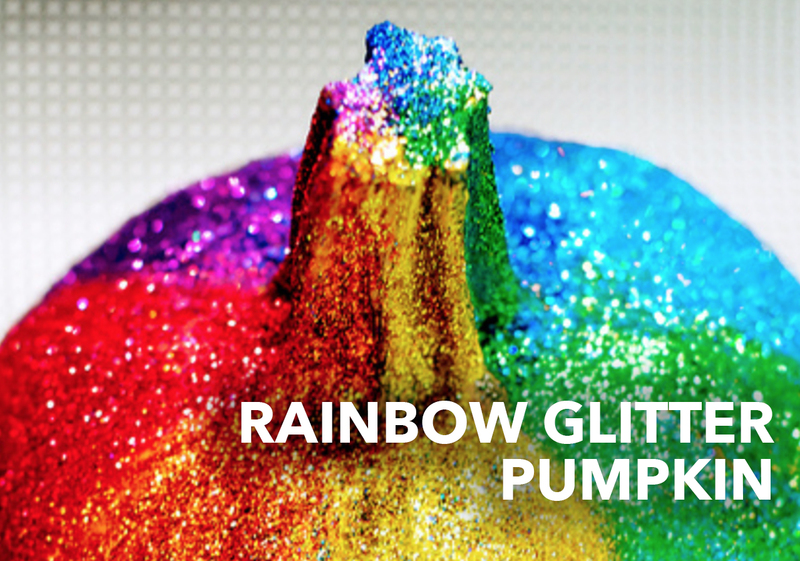 For example, a bright orange glitter color will look more in the ROYGBIV rainbow than a neon orange. 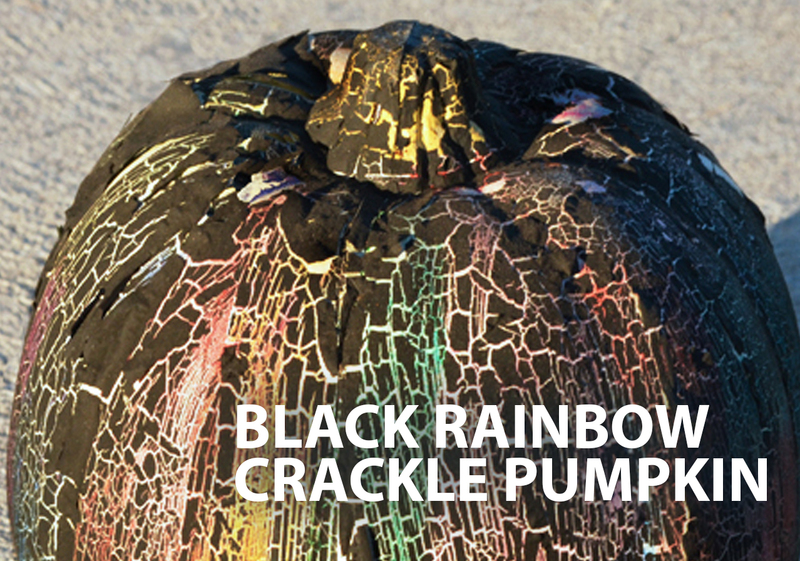 Though, I totally think a neon rainbow pumpkin would be an amazing pumpkin to try as well! You can play around with a lot of different color combos. 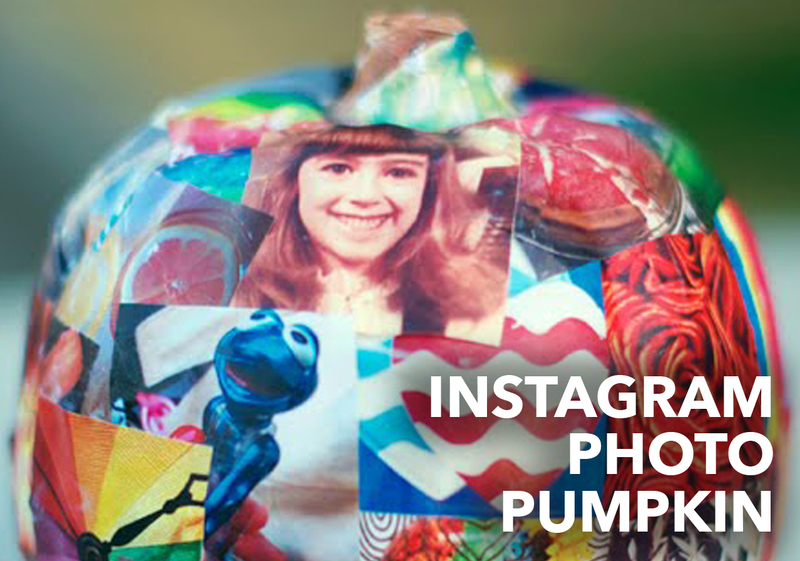 I love the idea of blues and oranges together or black with bold pops of teal and hot pink. 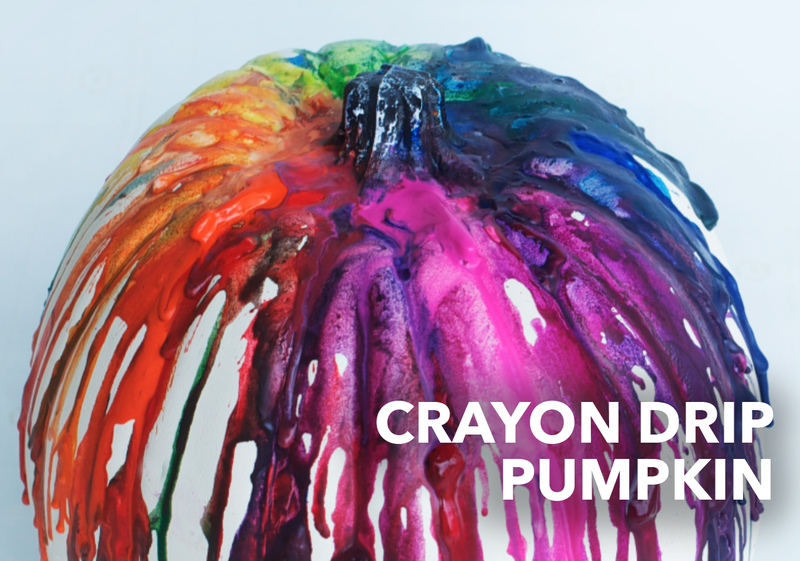 Play around with your favorite colors or colors to match your décor. 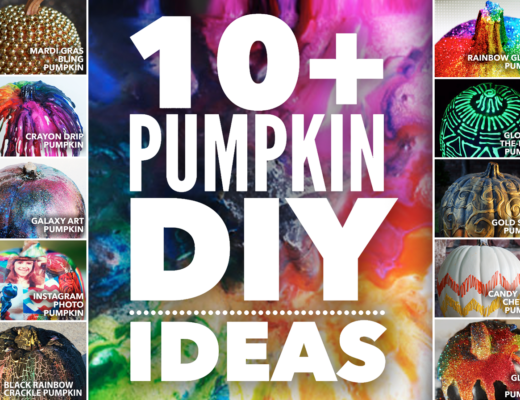 Click on the photos and links below to see more awesome DIY pumpkin projects! 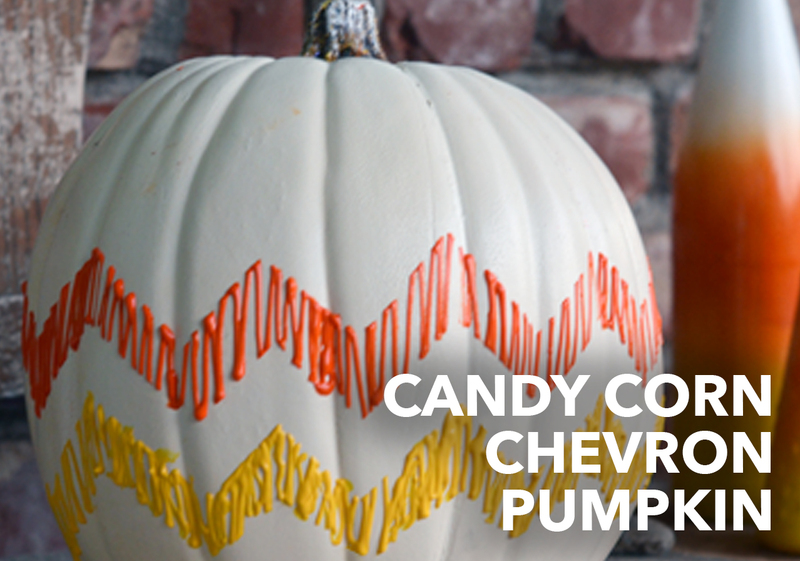 Find more fun pumpkin ideas!